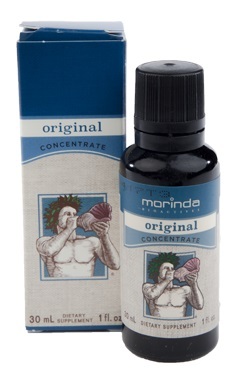 Original Concentrate is getting natural benefits of Noni juice in a pure, concentrated form. From protecting cellular health to providing antioxidants that guard against free radicals, this pure, concentrated noni supports your immune system naturally. 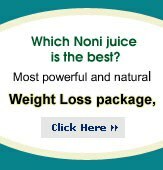 Morinda citrifolia (Noni) Fruit Juice Concentrate 1240mg ? Suggested Use: Take 24 drops (1ml) daily. May be taken with any of your favorite beverages.